The Lake Douglas Ranch's cattle operations were located on 26 acres in Fort Christmas, Florida - between the Econlockhatchee and St. Johns Rivers, on the east side of Orange County. The Ranch was a working cattle ranch with Brangus and other beef cow herds. Additionally, the Ranch maintained a small herd of retired horses. For many years the Ranch also sponsored contestants on the amateur IGRA rodeo circuit. The Ranch was also the site for the filming of several movies and television shows, including a documentary on the use of helicopters to move injured patients to the regional trauma center following a simulated tractor accident. The Ranch was registered with the United State Department of Agriculture (USDA) with premise identification and was a participant in the National Animal Identification System (NAIS). The Ranch previously served as a testing site for Advanced Agricultural Technology Systems (AATS), including RFID ear tag deployment, herd management and tracking, and video surveillance. At present, the Ranch has divested itself of its cattle operations, its pasture leasing operations, and its ecotourism offerings. The Ranch’s administrative offices relocated to Seattle, Washington, in December, 2013, and continue the work of winding down the Ranch's various business activities. 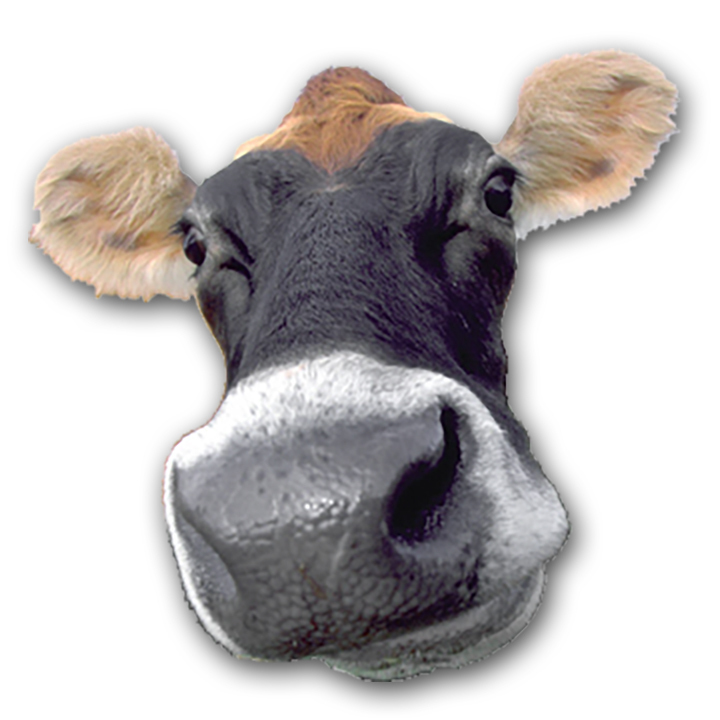 Bessie, the Quality Assurance Cow (ret.) of the Lake Douglas Ranch. Bessie has been with the Ranch from the beginning, working to keep Cowboy Luke and Cowboy Dan in line. Bessie is enjoying greener pastures in her well deserved retirement.